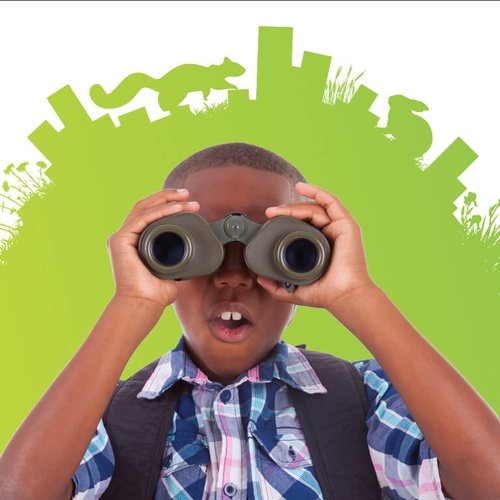 This year, 160+cities around the world are competing in the City Nature Challenge from April 26 - 29. Using cameras and smartphones, thousands of people worldwide will observe wildlife in their home cities, contributing to an international database of urban wildlife that will be used by scientists and naturalists all over the world. Training Opportunites April 20th - Port Aransas Bird Walk Nature Preserve 8 a.m.